Our experienced technicians are well trained and ready to undertake any job. Our high level of service will exceed your expectations. We will get to your home as quickly as possible, and find a fast and effective solution to all your problems. You can count on our skilled experts to expertly handle any issue and to never cut any corners. The different services we offer are unmatched in terms of price and effectiveness. There are all kinds of ways your door could start to malfunction - there could be an underlying issue with the opener or a worn spring. 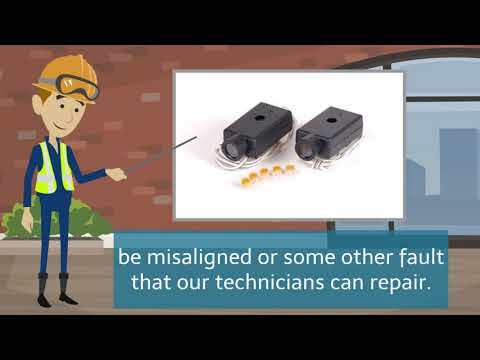 Whatever the problem, our technicians can help. 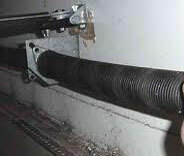 Dealing with garage door springs can be incredibly dangerous if you don't know exactly what you're doing. Rather than risk getting hurt, let our technicians take care of any replacement or adjustment you need. Learn more here. Our technicians can handle every opener problem there is, from misaligned safety sensors to a broken drive or motor gear. Click here to learn more. Click here to find out how our professional technicians can ensure that your garage door stays functional for a very long time and that it remains safe for you to use. We are a team of highly skilled professionals, with years of experience in the field. 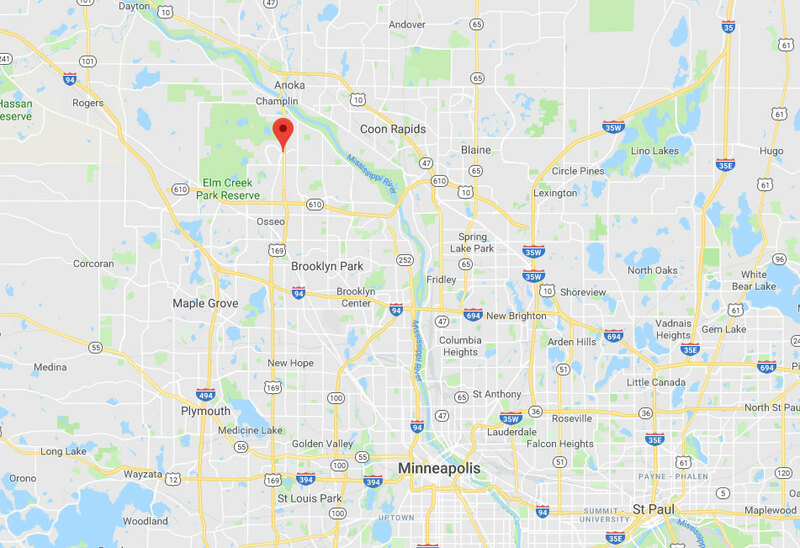 Our team has been providing garage door repair services to Champlin residents for over a decade, and we pride ourselves on our dedicated approach to customer satisfaction and safety. Whether it’s an annual maintenance project, emergency repairs or a complete garage door replacement that you require, we promise you that we will complete the job to your full satisfaction. Our prices are reasonable and we work with the best brands in the industry, so you can count on us to provide you with top quality products, including the most technologically advanced openers and all sorts of additional accessories. The following are some of the different garage door projects we completed recently. 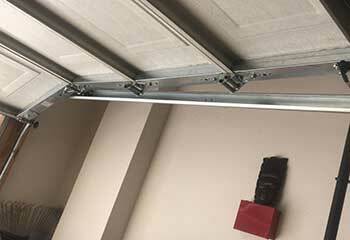 Read about one of our team’s latest operations which involved fixing a situation in which a garage door got out of its tracks. 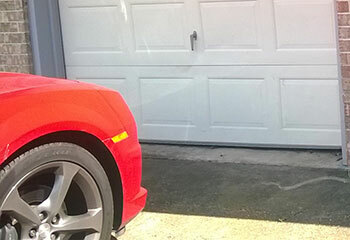 We helped this customer after his garage door started to reverse unexpectedly. Learn more here. Several of this customer's door panels were accidently dented by his car. Click here to learn how we helped. 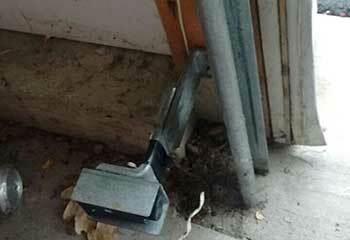 We were contacted by this customer after his garage door extension springs broke. Find out more here. Not even changing the batteries helped my opener’s remote control, so I reached out to you guys. It was replaced right away and works great! Thanks. I'm really happy I was recommended to call you guys after my torsion spring broke. Your technician made replacing it look practically easy. He was very nice and professional, and even gave me some tips on how to maintain the new spring. Thanks! Thank you. 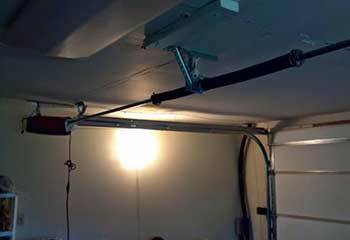 The new garage door opener your technicians installed has been working great so far. Really happy I found your website and decided to call. Thank you for all your help. If your overhead door needs any sort of work, you’ve come to the right place. We’ve been in this business for over ten years and our technical team is made up of specialists in all areas of garage door installation, maintenance and repair. Browse our site to learn more about what we can do for you! Thank you for choosing our company! Feel free to browse our website for more information in the meantime. 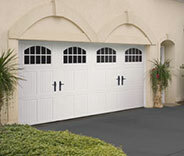 Our team at Garage Door Repair Champlin is at your service any time!